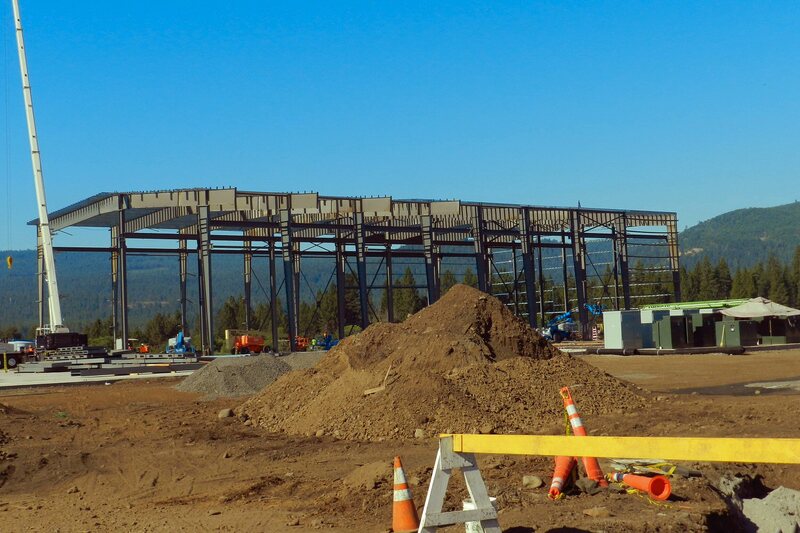 Sierra Pacific Industries (SPI) is currently constructing a new sawmill to replace the current mill at their Burney Division located on Highway 299 West of Burney. Construction is proceeding on schedule. The new mill startup is currently scheduled for late November. The Burney sawmill processes white fir, Douglas fir, ponderosa pine, and sugar pine. 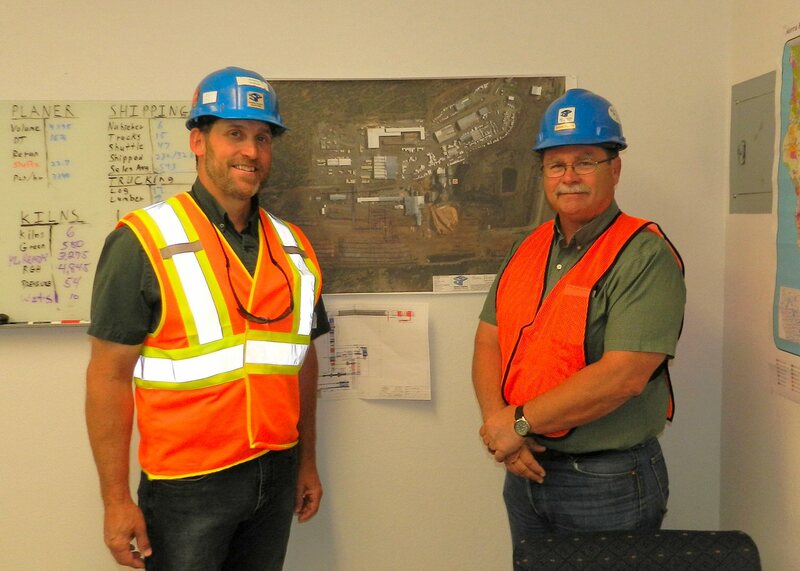 When complete, the new facility will bring an increase in productivity of approximately 35%. Construction began in April when the first pilings were put in. The entire foundation is expected to be finished in 3-4 weeks. Because the new building has a 54-foot-high ceiling, it will have overhead cranes which will help in the transfer and installation of the equipment. Also, this is the first time an SPI manufacturing facility will have everything bolt-connected, which will decrease the amount of welding necessary. Construction of the new sawmill, including electrical and underground, planer, building erection, fire systems, and sub steel and equipment setting, will be completed by early September. SPI is currently planning to shut down mill operations for a short period beginning on September 26, in order to transfer sawmill equipment from the old facility to the new. There will be no layoffs during the transfer period. Tasks have already been assigned to current crewmembers to help with the transfer and installation. 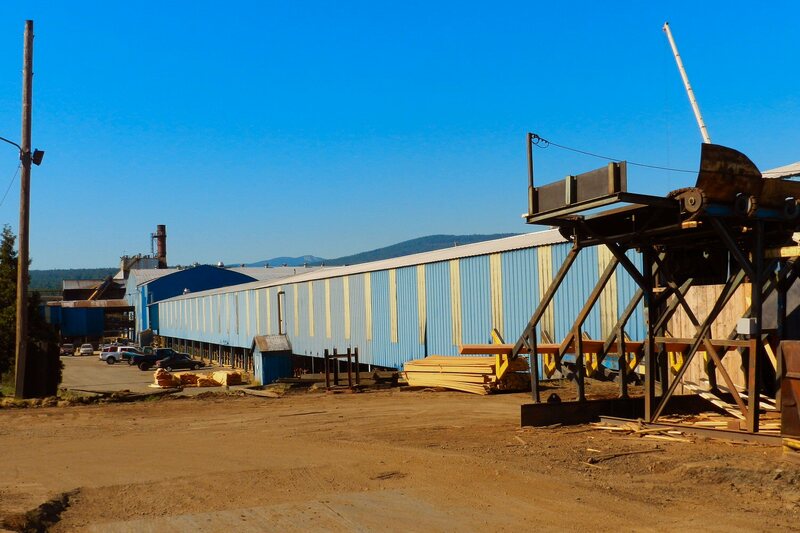 The Burney sawmill operation currently employs more than 170 men and women. Ten new jobs been have added to help with the sawmill upgrade. Once the new mill is completed, additional jobs in the planer will be created due to increased output. Increased production will also bring an increase in demand for logs to be brought in from local logging contractors, who harvest and deliver timber to the mill. 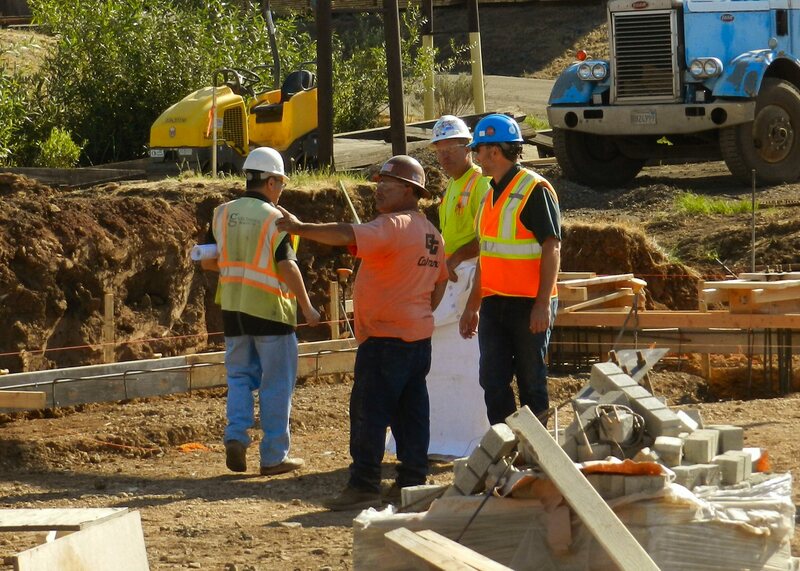 In addition to Burney SPI crewmembers and men and women from the Sierra Pacific Fabrication Shop in Anderson, four outside contractors will be involved in the project. 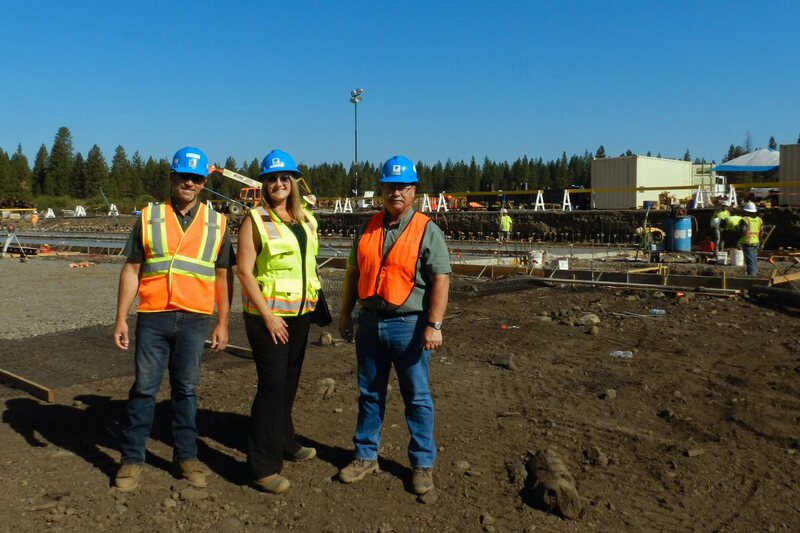 Terras said there are approximately 40 contractors who have come to Burney to work. By completion, there will be more than 100 folks who have participated in the project, and by so doing have contributed to the intermountain area’s local economy. After the new sawmill is on-line and fully operational, the existing facility will be decommissioned; all materials will be reused or recycled.